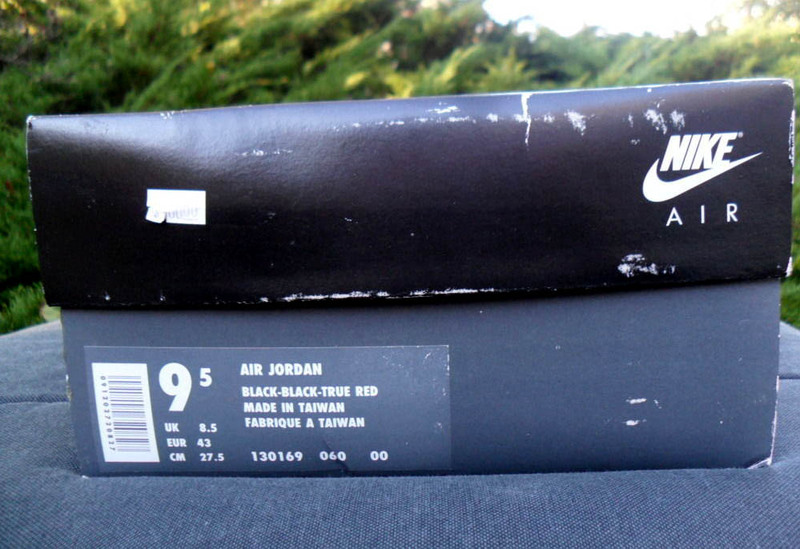 This Week on eBay is back with another set of rare sneakers found on the bidding floors. 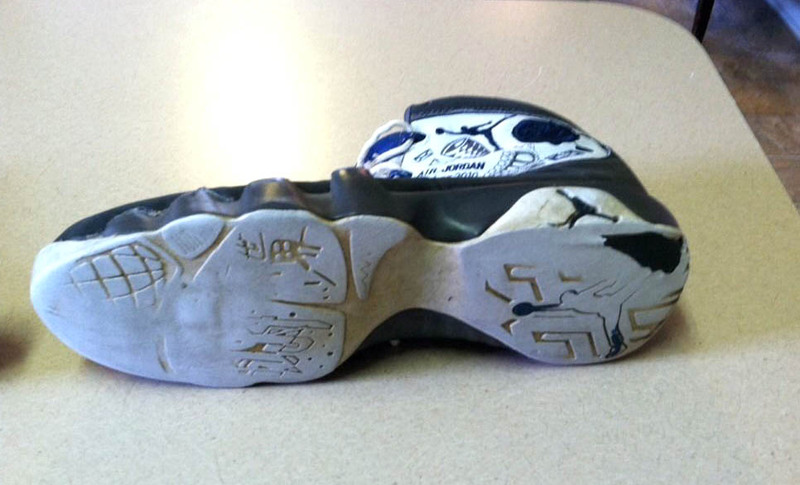 This Week on eBay is back with another set of rare sneakers found on the bidding floors. We have a selection chock-full of vintage Nike and Air Jordan heat this week, including a beautiful deadstock pair of the original Air Jordan VIII. Let's get started! 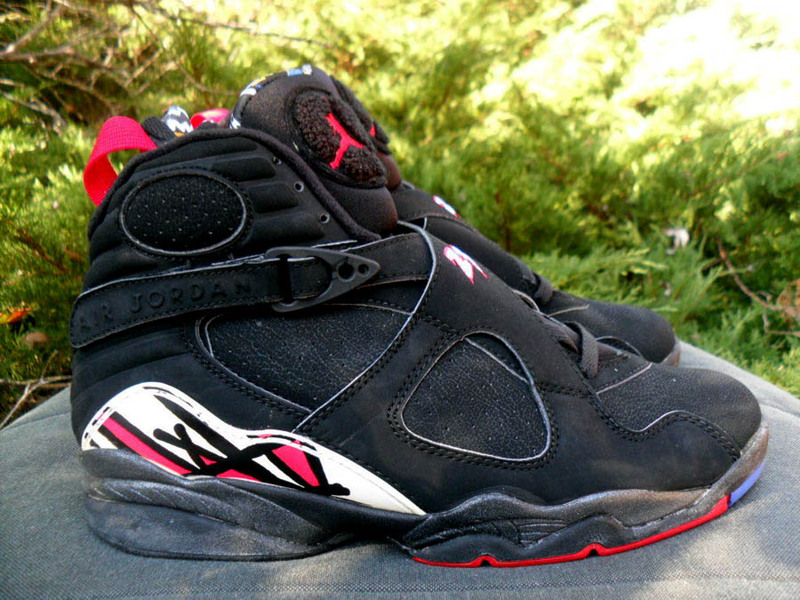 Up for grabs is a pristine pair of original Air Jordan VIII's in the iconic Playoffs colorway. 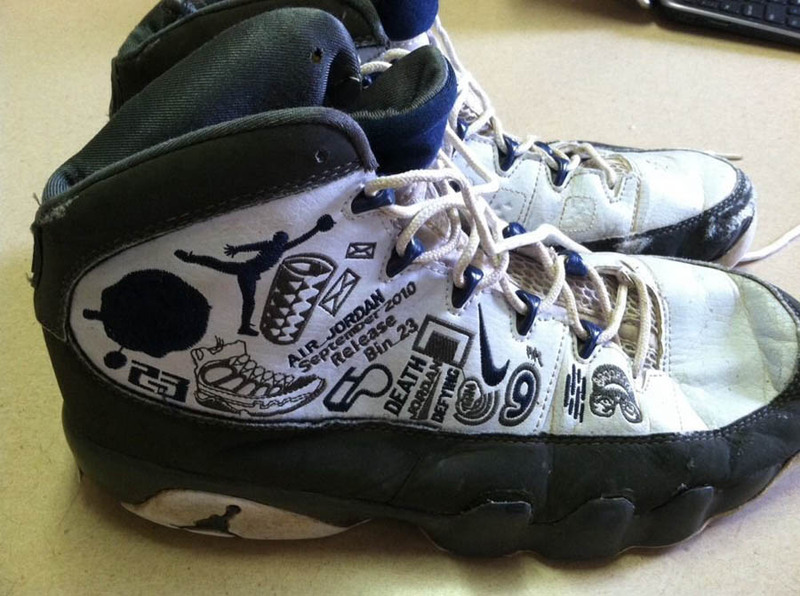 All the way from 1993 and still looking as good as the retros that just came out this summer. 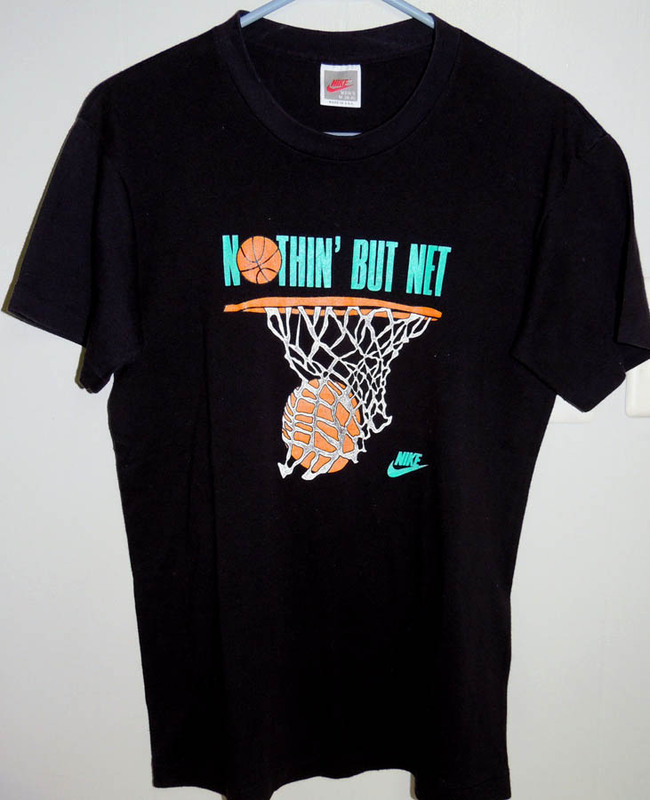 An often-forgotten mid 90's basketball classic in deadstock condition. 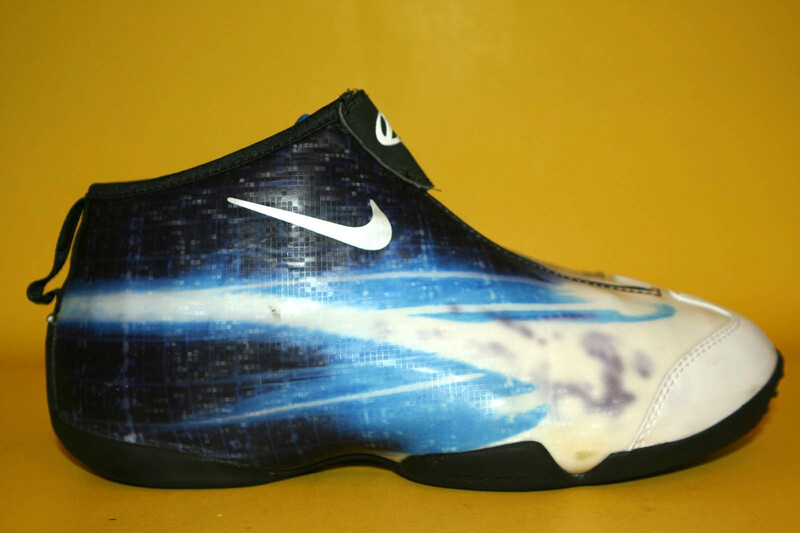 The Air Flight Turbulence is overlooked by many other mid-90's Nike models, but they did time on both the feet of Gary Payton and Jason Kidd. 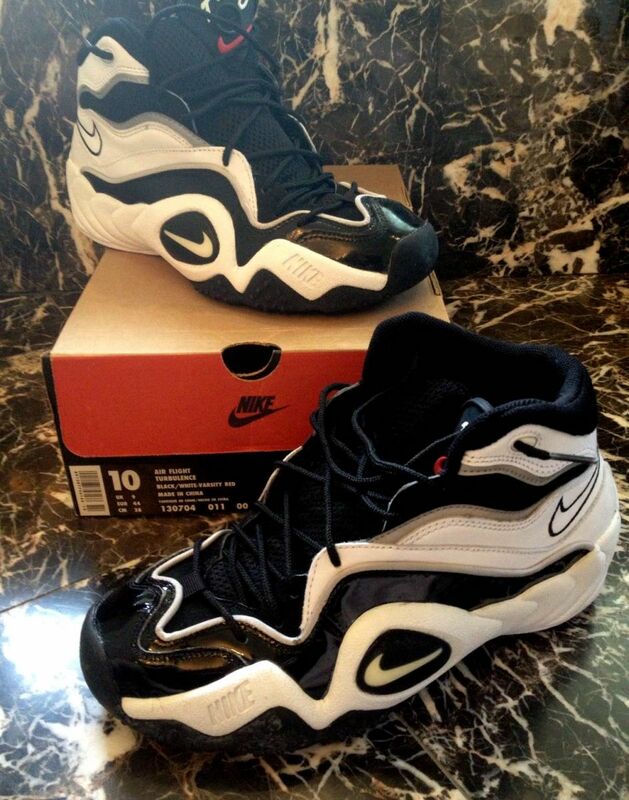 I wouldn't hold your breath for a retro release, so pick up this pair while you can if you're a size 10. 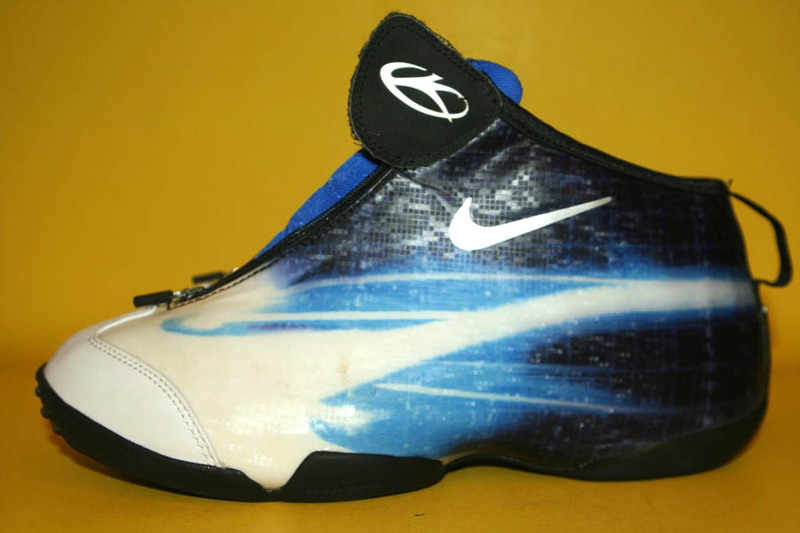 From the short-lived Morph Series comes this pair of the Air Zoom Kidd. There appears to be some bleeding or discoloration in the white areas, but if they end at a price anywhere near the $15 they're at now it's a steal! "CAN BE WORN, BUT SHOULD BE A CENTERPIECE OF YOUR COLLECTION."